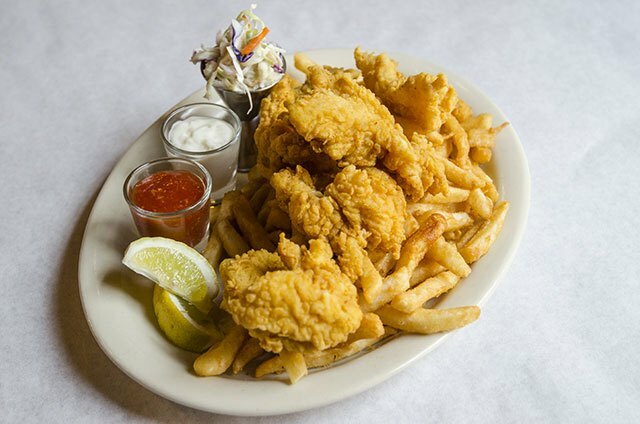 Oceana Grill satisfies your seafood cravings. 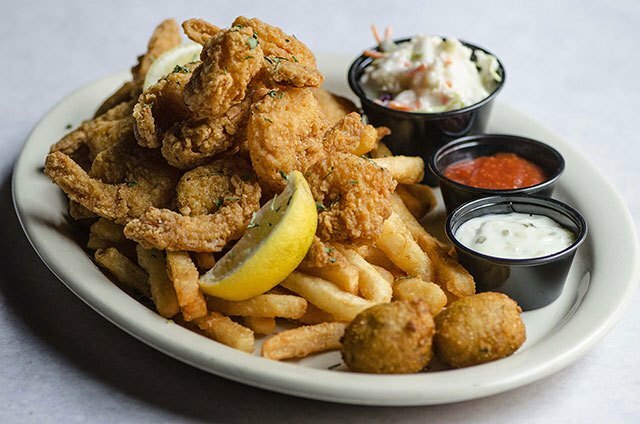 As an award winning seafood restaurant for visitors and locals, our generous seafood platters are well known throughout the New Orleans French Quarter. 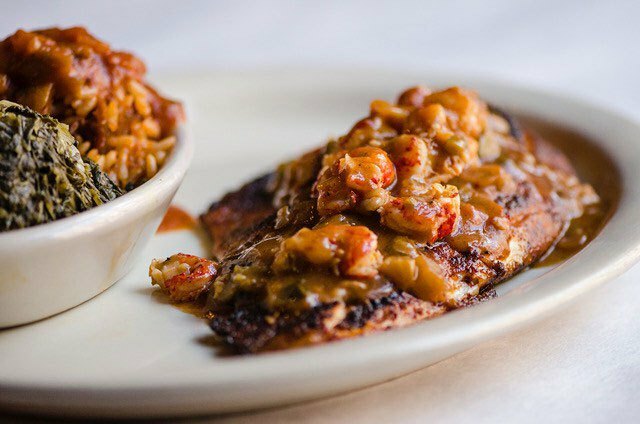 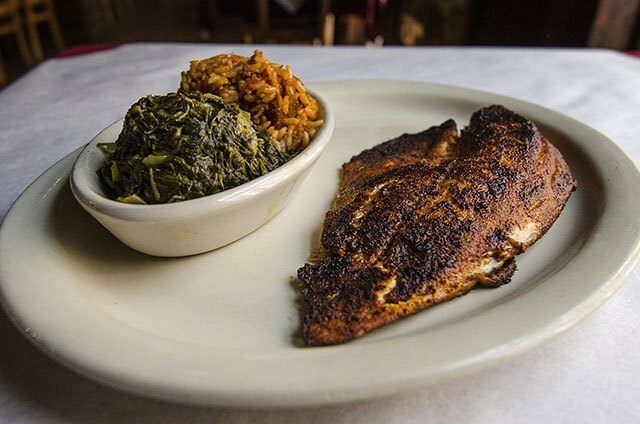 With Cajun and Creole style seasoning, we’ll delight your palate with red fish, a local delicacy, blue crabs, and oysters. 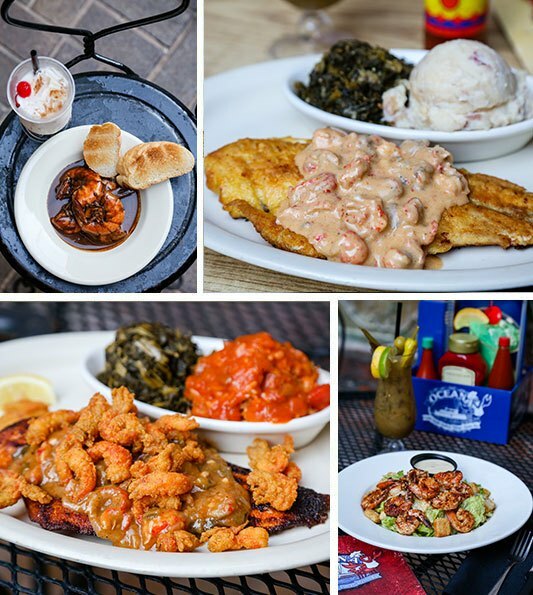 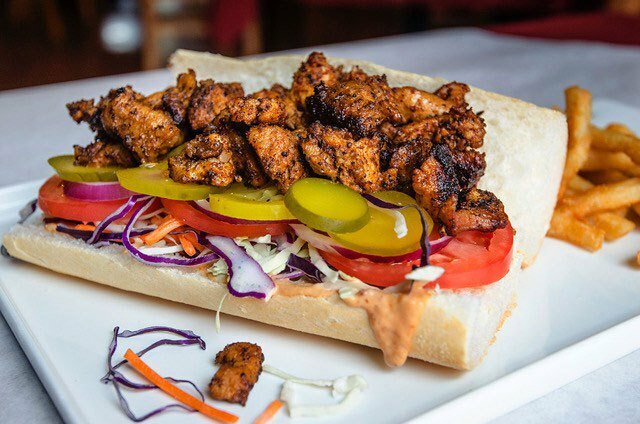 Come dine at Oceana Grill, one of the most famous and best French Quarter restaurants in New Orleans.